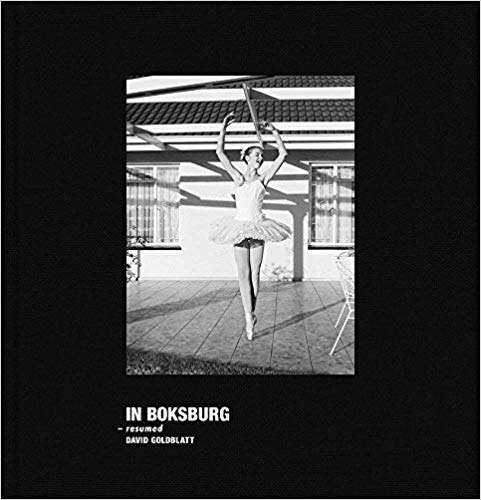 David Goldblatt, captured by Francois Guillot / AFP. 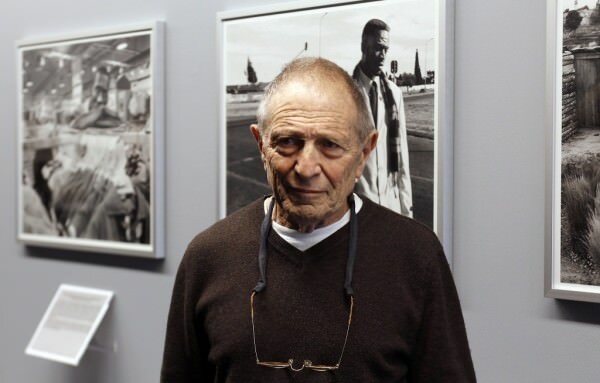 Prolific South African photographer, David Goldblatt, has passed away aged 87. 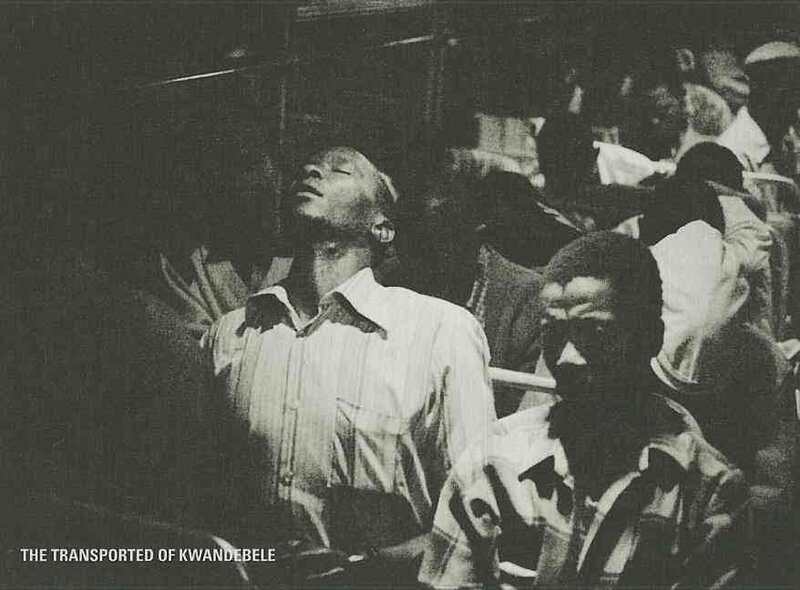 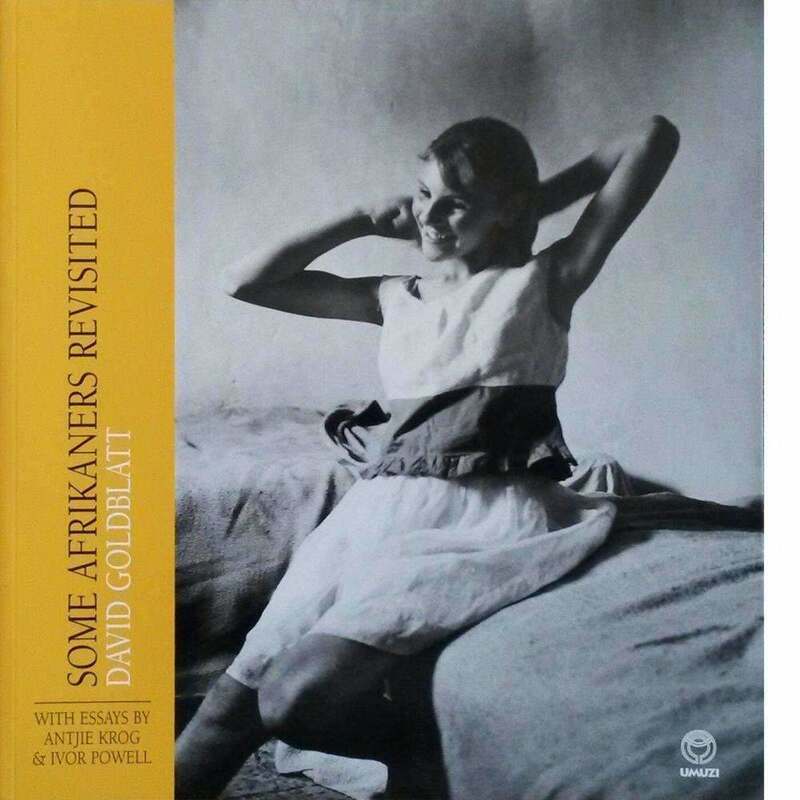 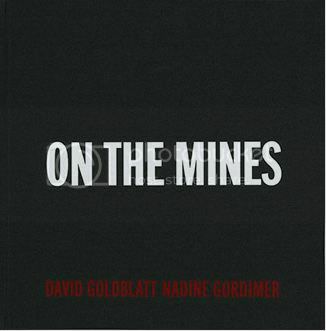 Goldblatt gained recognition for his photos documenting apartheid-era South Africa, as of 1948 through to the present. 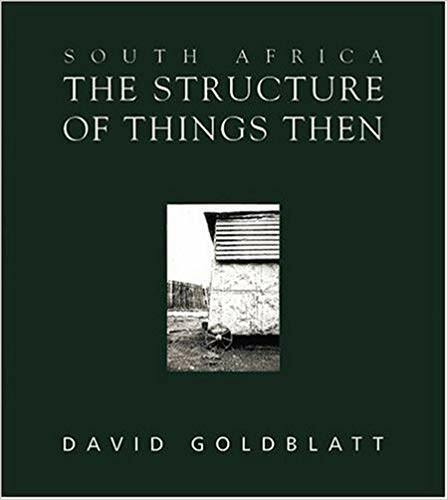 Goldblatt is survived by his wife, three children and two grandchildren.